Few property purchases go without a hitch – with many a potential stumbling block to trip over during the conveyancing process resulting in three in 10 property purchases falling through (costing the buyer on average £2899). It then makes sense to prepare yourself for the conveyancing process. Here we take a look at some of the most common issues when it comes to conveyancing. Your estate agent will need to know your solicitor’s details as soon as an offer is made – so don’t delay the earliest conveyancing stages by putting this off! Fix for this conveyancing problem: Simple – source a reputable solicitor and instruct them ASAP! 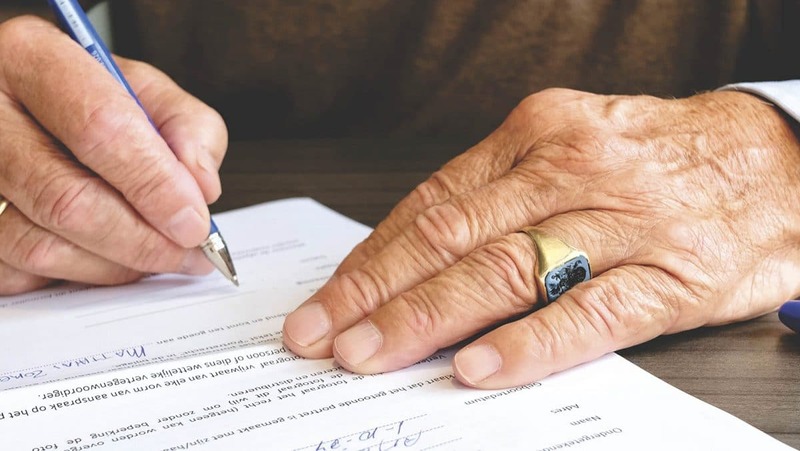 If you’re dealing with a leasehold property your solicitor will need the ‘memorandum and articles of association’ of the management company, as well as the accounts of the management company over the past three years. Fix for this conveyancing problem: If you’re buying or selling a leasehold property let your solicitor know as soon as you start dealing with them. Delayed replies to your enquiries and solicitors that are slow to return legal documents can quickly slow your house purchase to a near dead halt. Fix for this conveyancing problem: Unfortunately, all you can do is ask your solicitor to chase up other parties, and always be on the ball when it’s your turn to sign contracts and other legal documents. Gifted deposits must be declared to the mortgage provider, without fail (a gifted deposit is where a deposit is given by another to the purchasers with no expectation of being repaid). It may also be necessary to provide a paper trail as to where this money came from – this may be in the form of a simple bank statement or transfer receipt. Fix for this conveyancing problem: Make sure that both your lender and solicitors know that your deposit is gifted from the outset. Valuations are quick and pretty simple – your lender’s representative will visit the property you intend to purchase and assess whether the value of the property matches the offer you’ve made. This appointment only takes around 15 – 20 minutes. The survey is a lengthier process, and the time it takes will depend upon how in-depth a report you’ve ordered. Delays can be experienced with either appointment as the conveyancers may have a backlog of bookings to clear. Fix for this conveyancing problem: Sadly, there’s not a lot you can do – buyers are at the mercy of lenders’ chosen surveyors, and if those surveyors are experiencing a busy period it could be weeks before you’re even booked in for the survey itself. There you have it – the most common issues to expect and prepare for when it comes to buying your next home. Along with our tips for a super-fast house sale, you should be well and truly ready for a quick home sale and the conveyancing hurdles you may have to leap. Feeling prepared? Then you may want to book your home removals service.